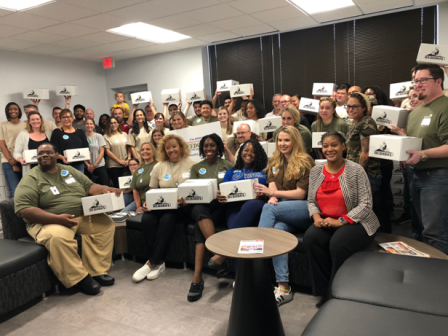 The team at Honor Courage Commitment, Inc gathered together to pack 150 HeroBox care packages. 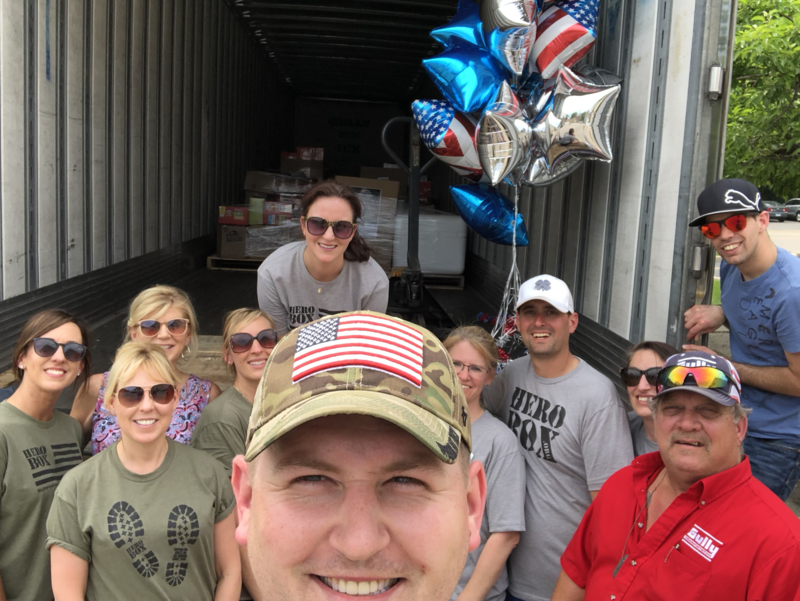 The event took place in Dallas, Texas where they collected donations from their community to support their initiative in giving back to deployed service members. 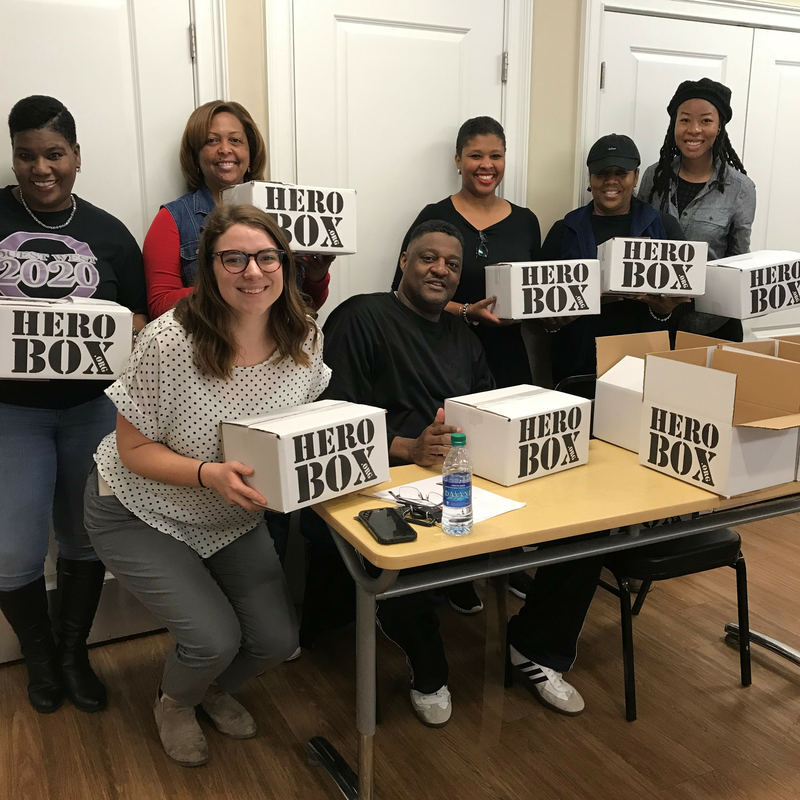 The team partnered with HeroBox to connect with deployed units and to coordinate labeling and shipment of packages. Fellows Program Manager, Lizann Destin said that this HeroDay reminded her of the quote "Alone we can do so little, together we can do so much" Helen Keller. She also said that their Heroday went perfectly and that her only wish was that they had more time to do more boxes. HeroBox is grateful and proud to have worked with such an amazing, diligent, group of people, and look forward to working with them in the future.